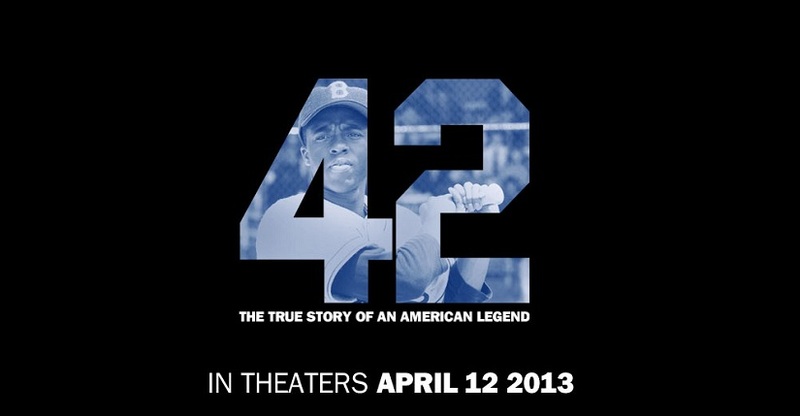 A select group of 200 fourth-eighth grade students from Marcus Garvey Academy will attend a private screening of the movie “42,” the just-released biopic about major league baseball’s first black player Jackie Robinson. Daryl Weaver, Garvey’s dean of students who also serves as the public address announcer for Detroit Public School League athletics, said the students were chosen for next Thursday’s 10 a.m. screening at the Bel Air Theater, 10100 E. Eight Mile Rd., Detroit, based on their academics, attendance and behavior. “I want the kids to know the story of Jackie Robinson,” Weaver said. “I want them to know that had it not been for Jackie Robinson, there wouldn’t have been a Bill Russell or Kareem Abdul-Jabbar or Michael Jordan or Prince Fielder. Weaver said each student will be charged $7 to cover the ticket and popcorn and beverage refills. He said the school is hopeful of acquiring funding to defray some or all of the costs. Anyone interested in helping can call the school’s main number, 313-866-7400.